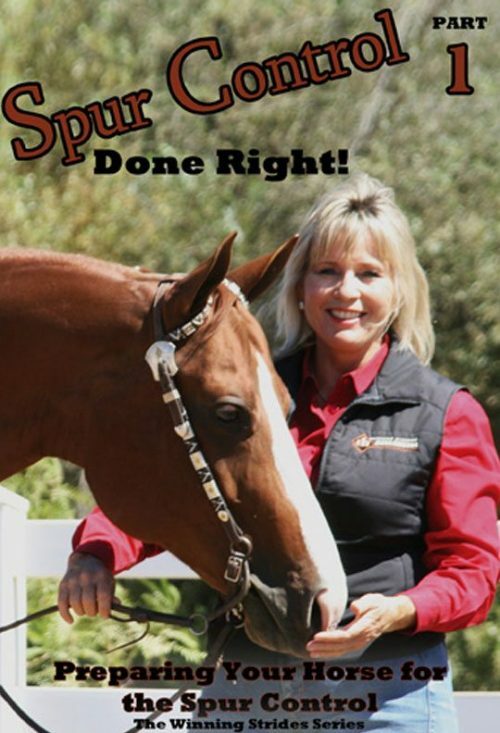 The spur control has been used to control the horses instead of good training principals and techniques that layer a solid foundation and build longevity in your horse. The “spur stop” can do all of these, but it can also, when taught and used properly, increase the longevity of your horse’s show career and add lift and flow to his movement! 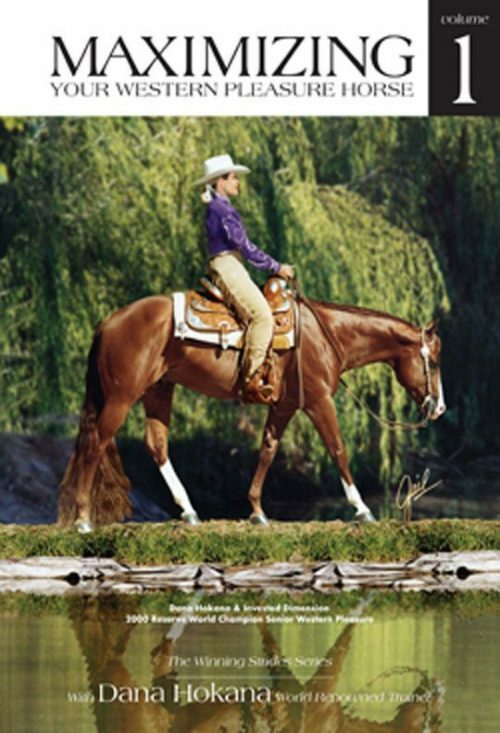 I have produced a 3-Part DVD Series – teaching you how to prepare your horse for the spur control by building a solid foundation of acceptance to the leg; showing you how to teach your horse the leg control; and finally, how to maintain your show horse with the leg control. 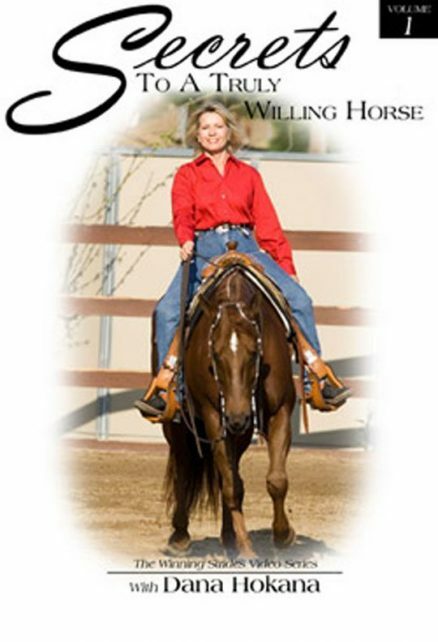 •Learn how to maintain your horse’s acceptance off of your leg. •Learn how to keep your horse moving fresh and lifted. •Learn how to get that “clutchiness” out of your horse’s head, neck, and legs. •Learn how to keep your leg a positive to your horse.